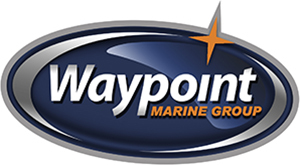 Waypoint Marine Group has a great Collection of ZAR Series for you, what is your choice? ZAR ZF-5 Tender boat is a good one! We provide the best Repair services in Seattle and Adjoining areas!